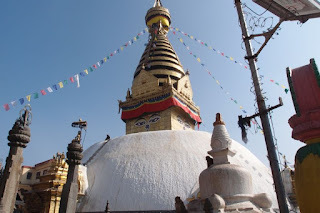 Some historical facts: Swayambhunath was founded by the great-grandfather of King Mānadeva (464-505 CE), King Vṛsadeva, about the beginning of the 5th century CE. 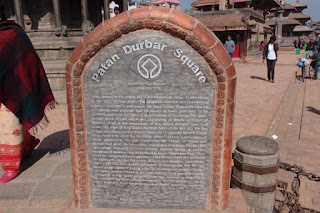 Next we headed to Patan Durbar Square. 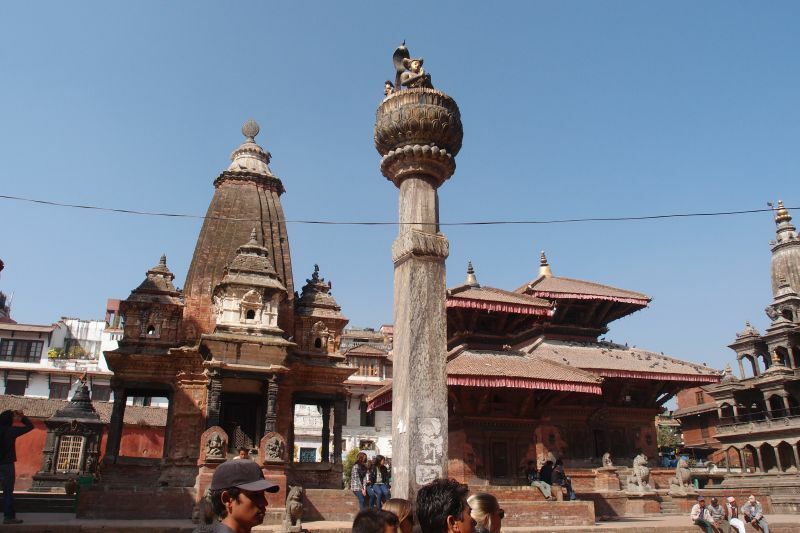 Patan is one of 3 of Kathmandu Valley's Durbar Square: Kathmandu Durbar Square, Patan Durbar Square, and Bhaktapur Durbar Square. 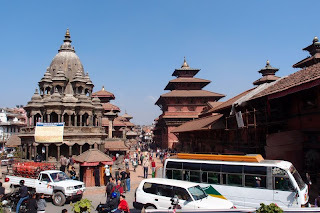 Durbar Square is the generic name used to describe plazas opposite old royal palaces in Nepal. 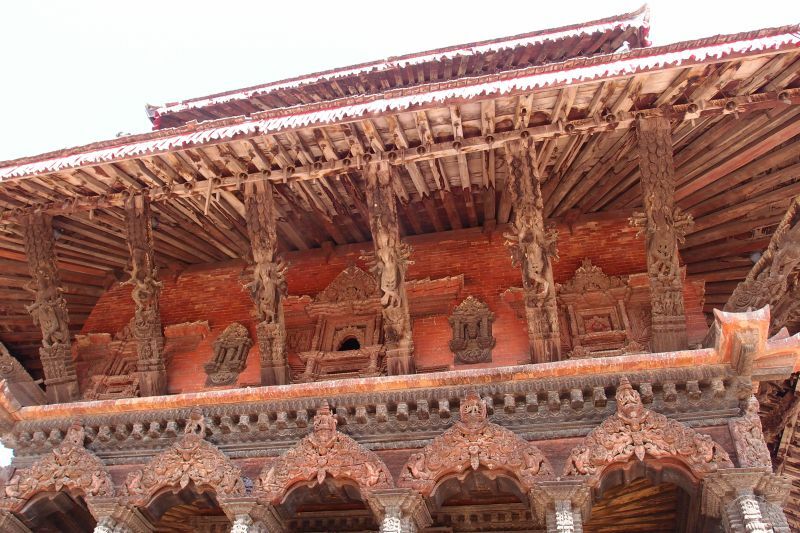 Before the Unification of Nepal, Nepal consisted of small kingdoms, and Durbar Squares are most prominent remnants of those old kingdoms in Nepal. 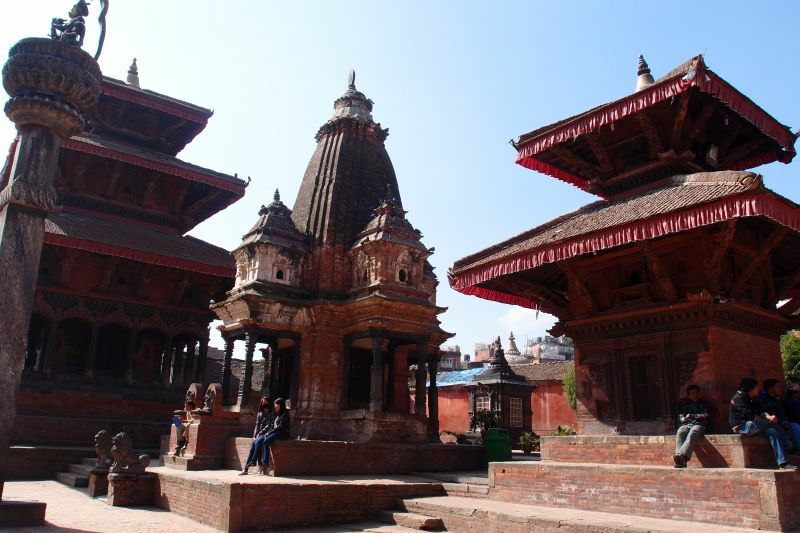 All three are UNESCO World Heritage Sites. 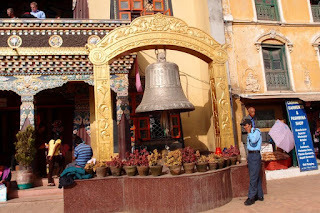 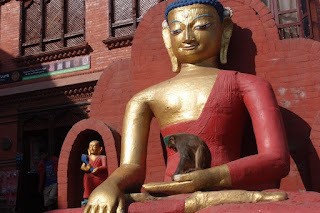 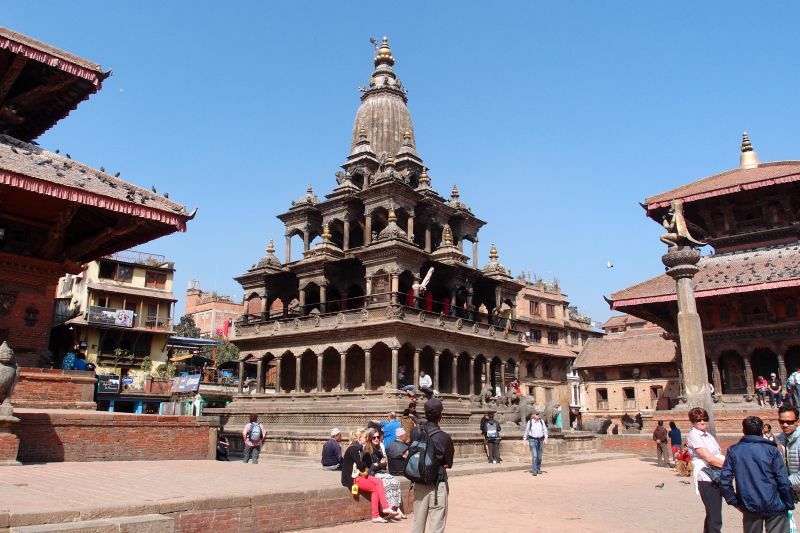 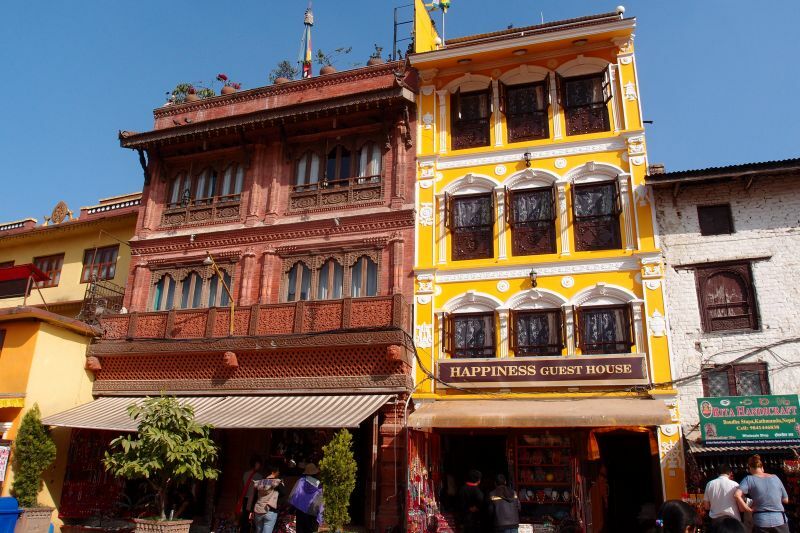 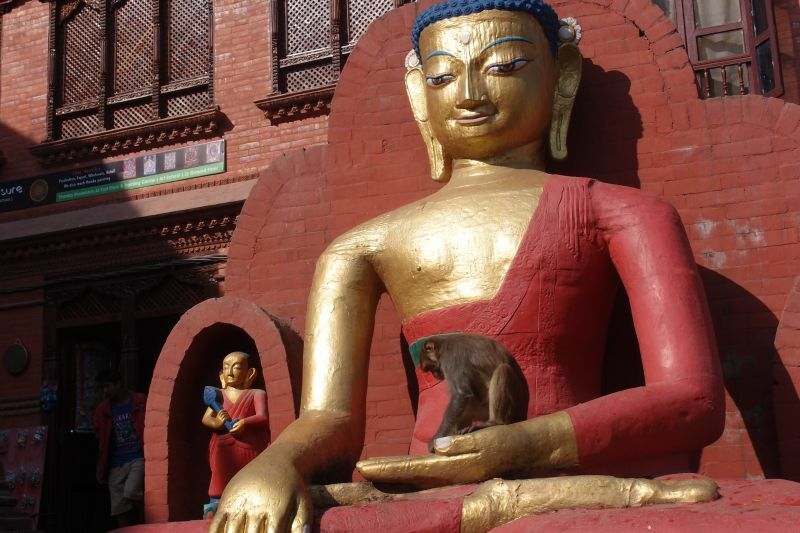 Patan is officially known as Lalitpur and is also known as Manigal. 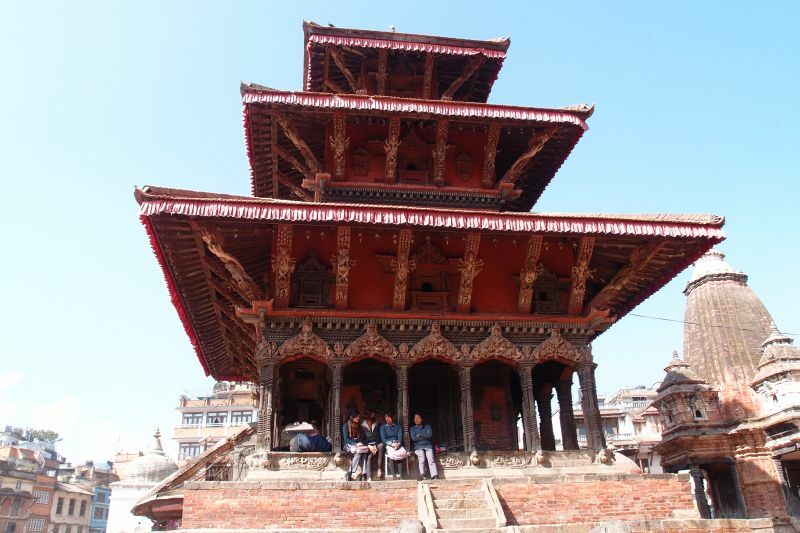 It was formed in the period of Malla kingdom during the rule of king Siddhi Narshing Malla . There are three main courtyards in the palace: Mul Chowk, Sundari Chowk and Keshav Narayan Chowk. Besides these courtyards, there are also boasts temples, religious shrines, and historical places,with beautiful carvings and ancient Newari architecture. 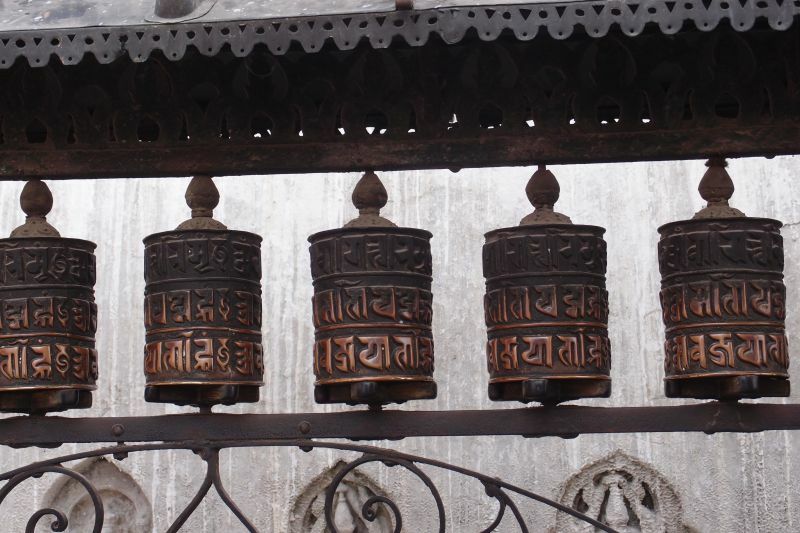 Facts all taken from here. After Patan, we went to Pashupatinanth temple - a Hindu temple and also a Unesco Heritage Site. 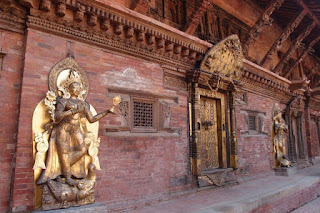 It is one of the most significant Hindu temples of Lord Shiva in the world, located on the banks of the Bagmati River. 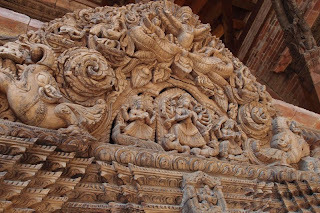 Over the past times, only born Hindus were allowed to enter the temple. Others could look at it from other side of the river. The priests of Pashupatinath are called Bhattas and the chief priest is called Mool Bhatt or Raval. The chief priest is answerable only to the King of Nepal and reports to him on temple matters on a periodic basis. 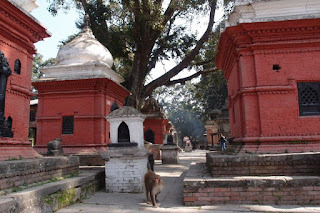 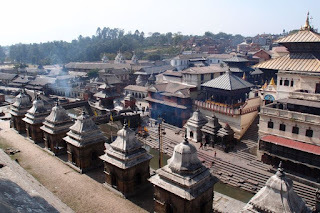 Pashupati Temple's extensive grounds include many old and important temples, courtyard, shrines and statues. 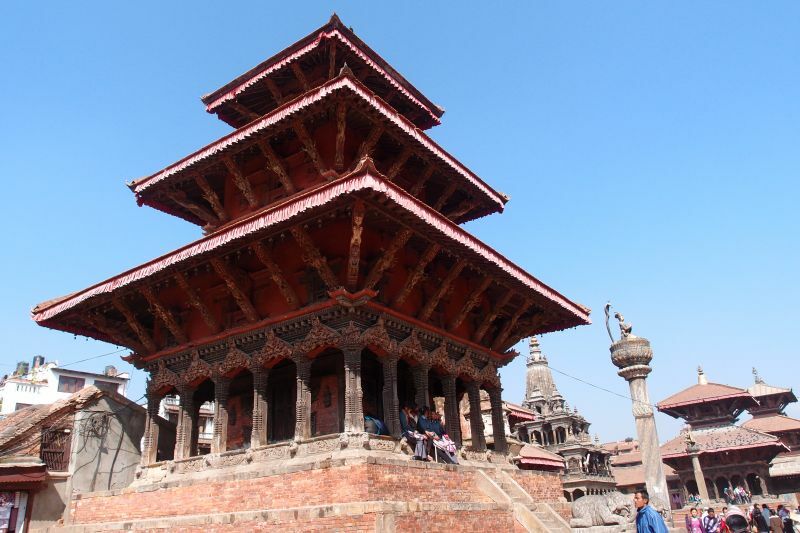 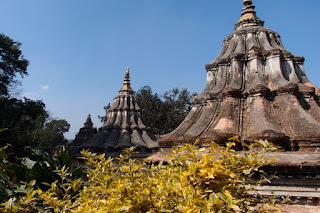 The temple is of the Nepalese pagoda style of architecture. The Bagmati River, which runs next to Pashaputinath Temple, has highly sacred properties. Thus the banks are lined with many ghats (bathing spots) for use by pilgrims. 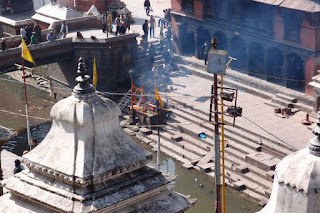 Arya Ghat is the only place where lustral water for Pashupatinath Temple can be obtained and it is where members of the royal family are cremated. 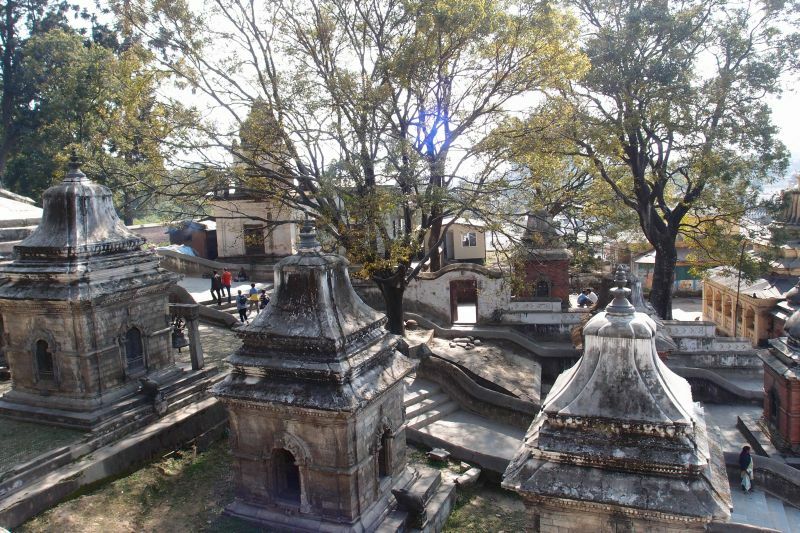 The main cremation site is Bhasmeshvar Ghat, which is the most-used cremation site in the Kathmandu Valley. 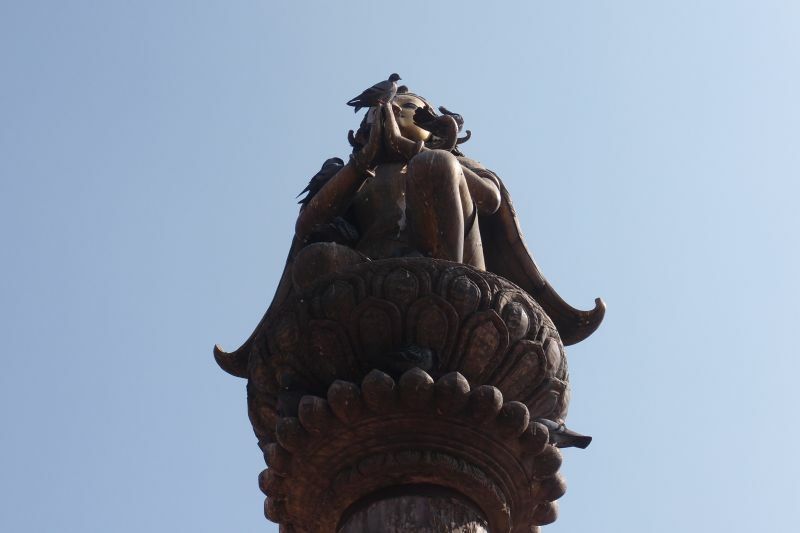 The preferred bathing spot for women is the Gauri Ghat, to the north. 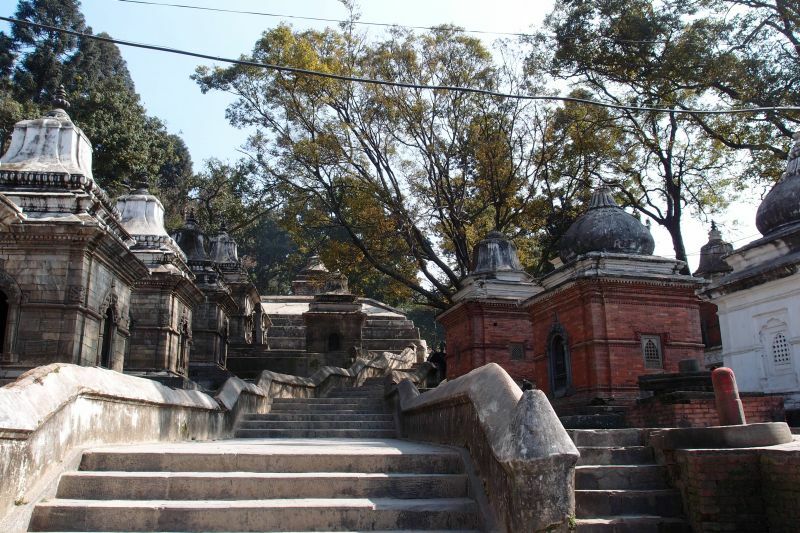 There is also sort of a deer farm at the temple complex. This could be that the deity Pashupati is the Lord of the Animals. 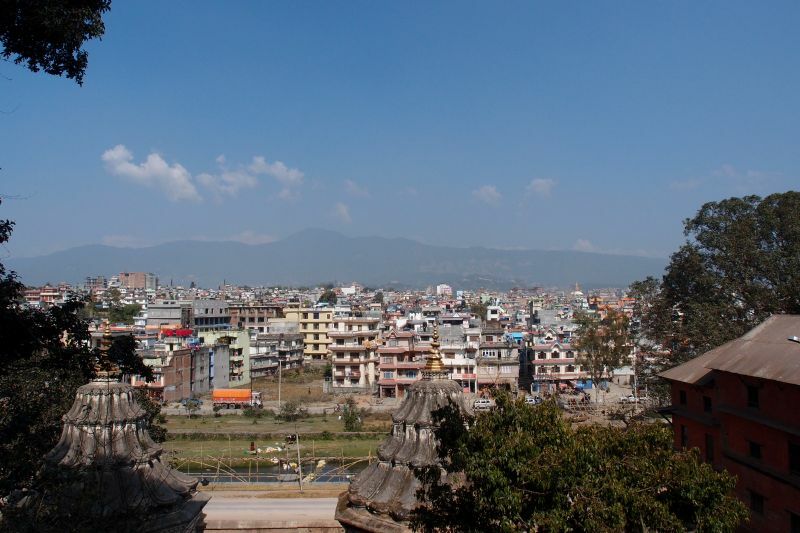 Many spots in the Kathmandu Valley are also identified as places where Shiva went during his time as a deer. 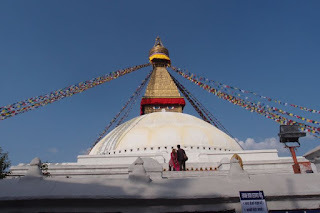 Last spot of the day is the Boudhanath temple - yes, you've guessed it right - a Buddhist temple. 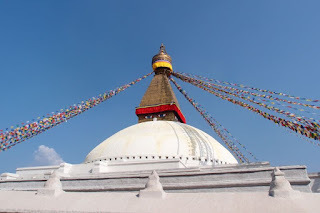 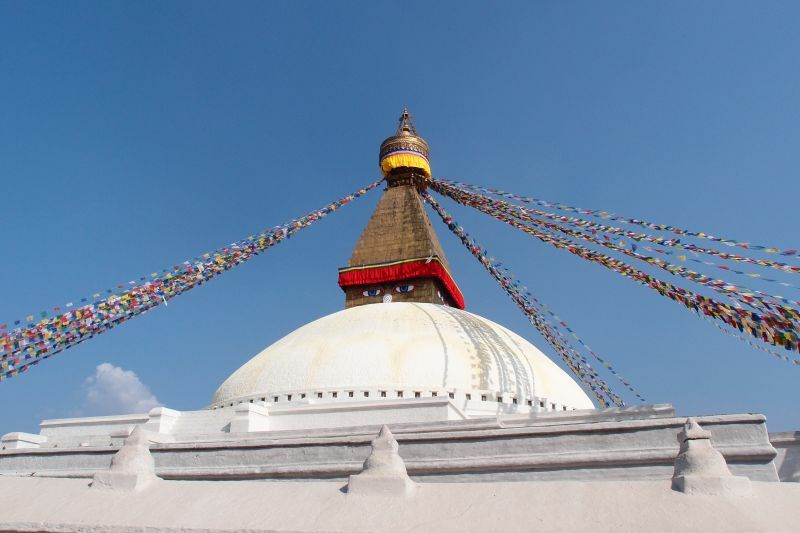 The Buddhist stupa of Boudhanath Stupa is one of the largest in the world. The Stupa is on the ancient trade route from Tibet which enters the Kathmandu Valley. Tibetan merchants have rested and offered prayers here for many centuries. 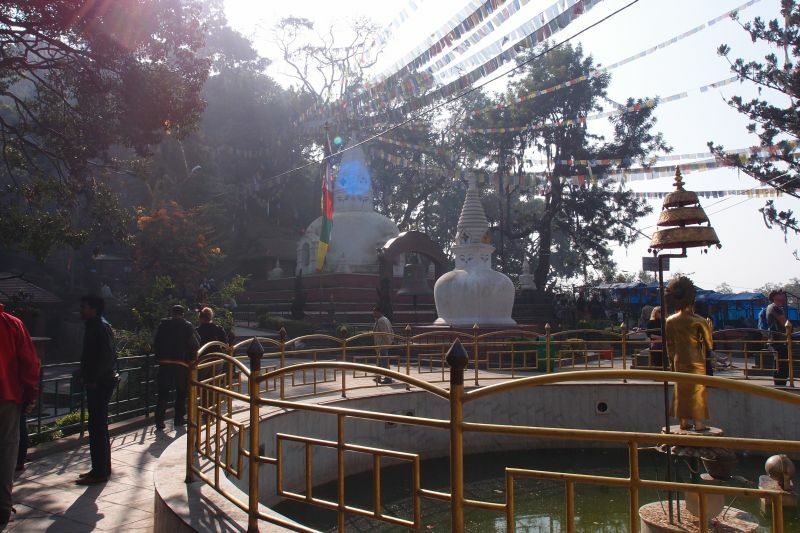 The Stupa is said to entomb the remains of Kassapa Buddha. 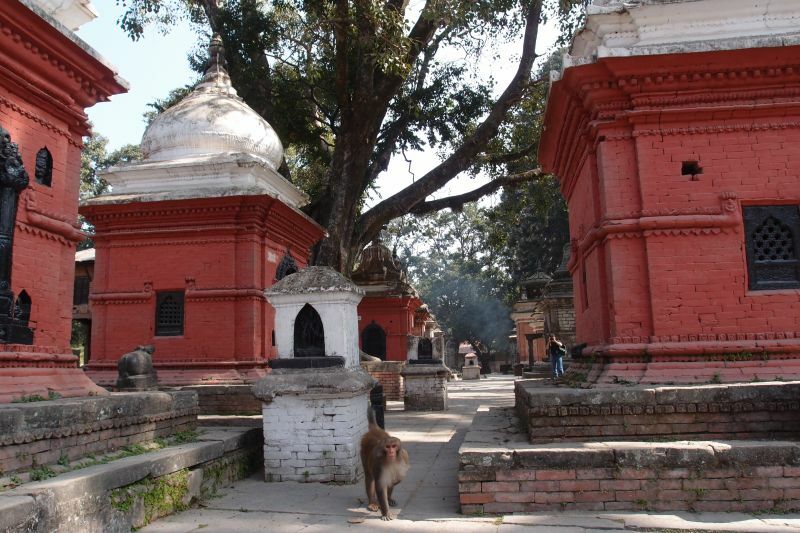 It is also a Unesco Heritage Site of Kathmandu Valley. 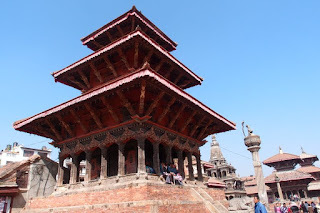 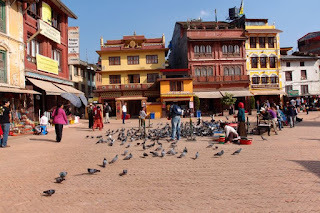 We finished our tour of Kathmandu Valley (skipping Bakhtapur Durbar Square - said to be more beautiful than Patan, but a little further, it was not covered in our tour) at around 4pm where Karma dropped us back to our guest house. 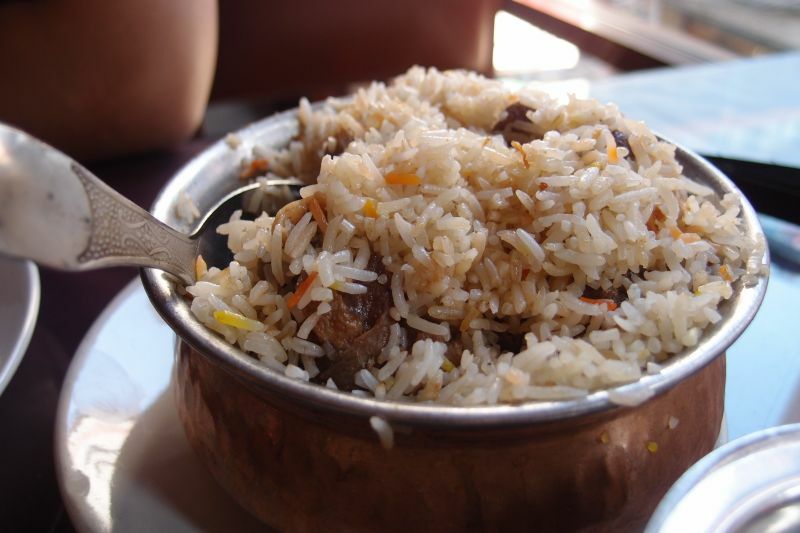 After that we went for early dinner at Anatolia as we were already famished by then. This time we had the vegetarian Nepali set (still yummy although vegetarian! ), mutton briyani (also delish!) 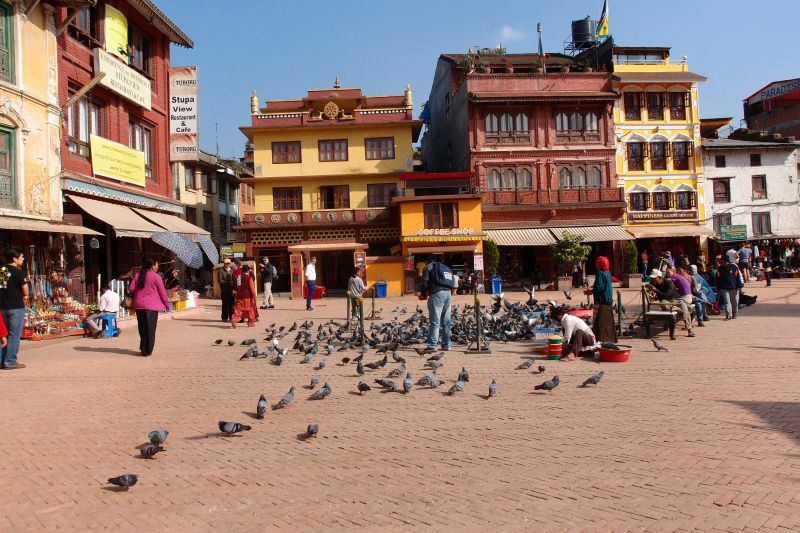 complimented with mint tea which all cost 920 Nepali rupees. Nice. 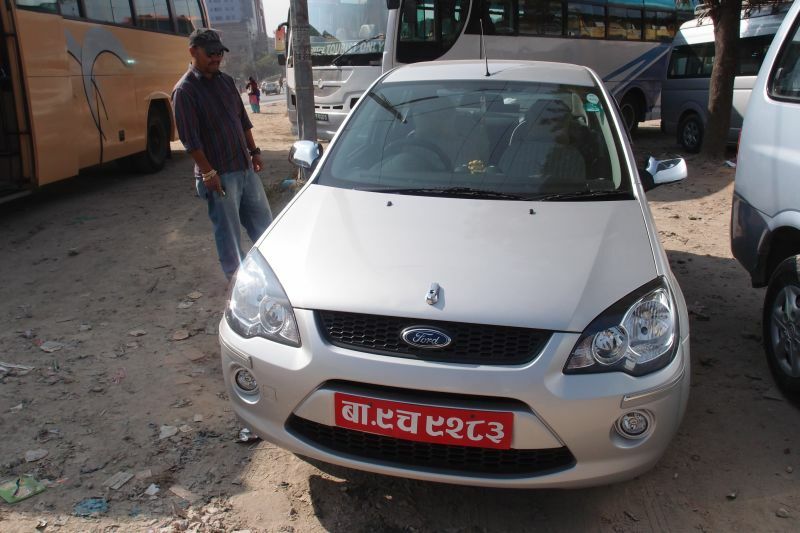 Next we went to search for Kantipath bus stand as we would be going to Pokhara via bus the next morning. We were told that the bus stand is just a 10 minute walk away. 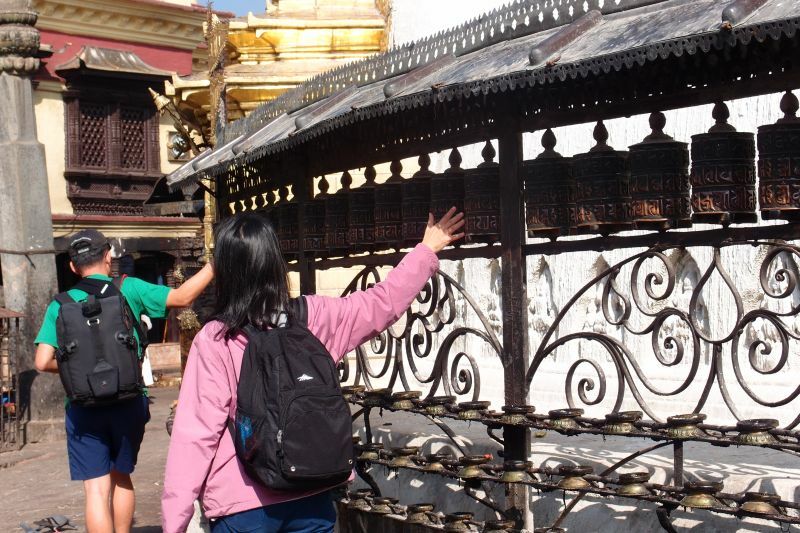 But after 10 minutes, there was no sight of a bus terminal (we imagined something like Puduraya). 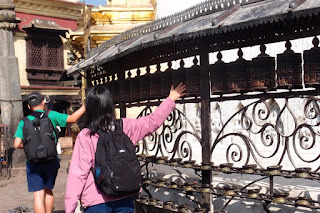 We only saw the Greenline bus signage, but our bus is the normal tourist bus under Debit Tours. 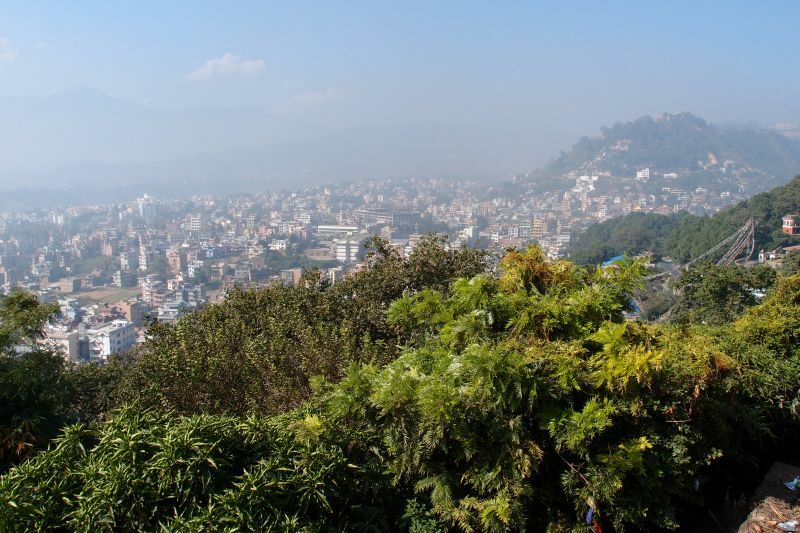 Greenline costs double i.e. 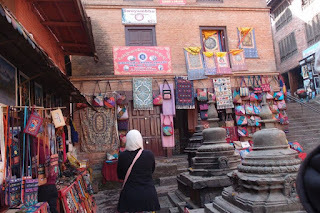 USD20 per way which also includes lunch.Our bus only costs USD10 per way. We stopped to ask around and was told by a security guard that the tourist buses would just park by the Kantipath road starting at 6am in the morning. 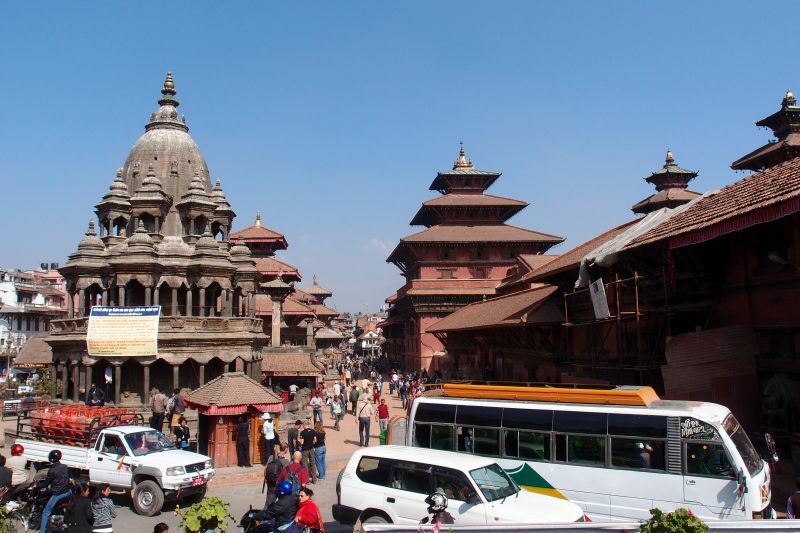 Since I would be towing my luggage, we felt it was not convenient to walk on the busy road so we decided to take a taxi the next morning. 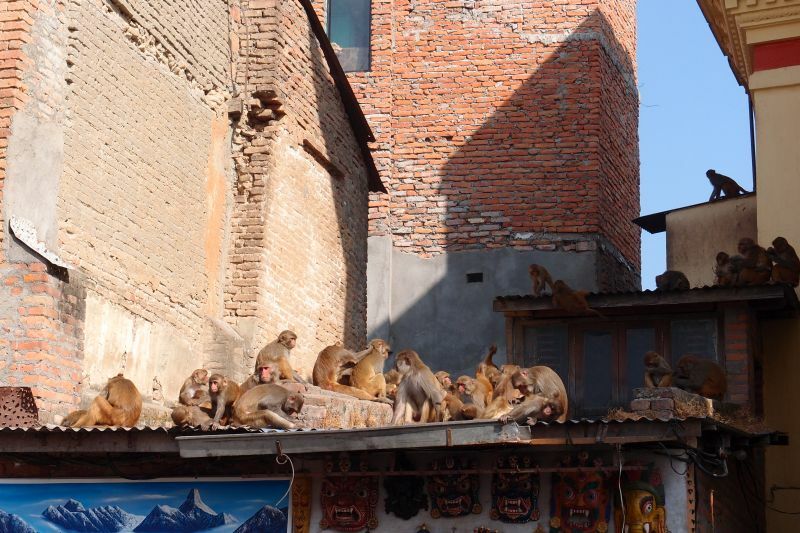 It was then time to hit the sack. 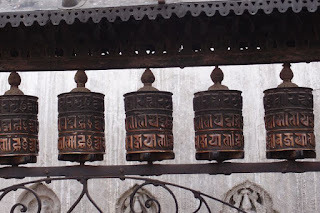 An early start tomorrow morning! We would have to be at the bus stand at 6.30am and our bus would be departing at 7am. So we would be checking out at 6am.